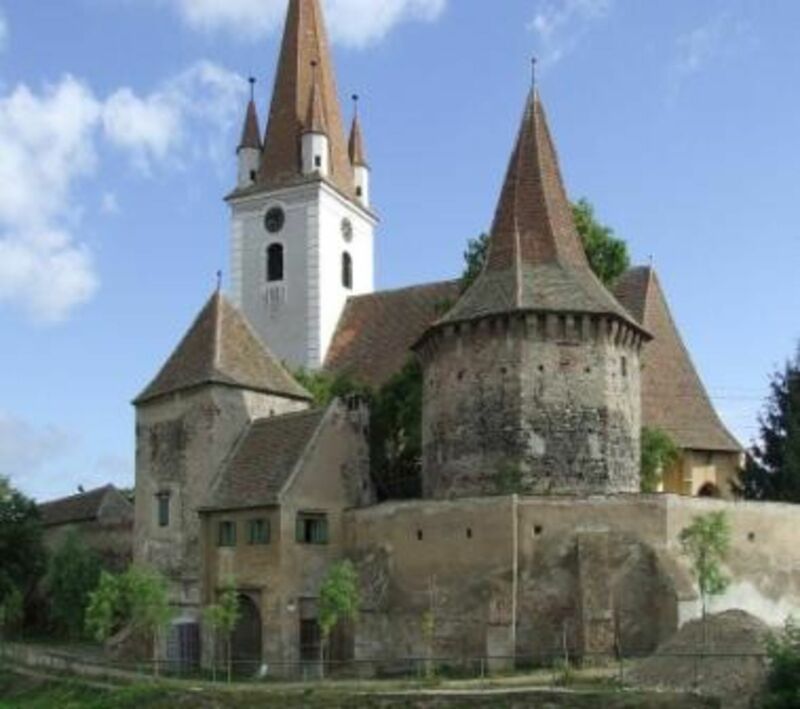 Today we invite you to explore the villages surrounding Sibiu, located at the bottom of the Cindrel Mountains. 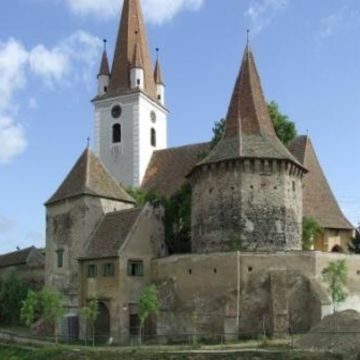 First, we visit Cisnadie, where one of the most beautiful fortified churches in Transylvania is. Next, we head towards Cisnadioara to visit the Evangelic Church and the medieval fortress. Then we stop in Cristian – a village where inhabitanteed mostly by Landlers. Next we drive to Sibiel, a typical Romanian village in order to see the museum of icons painted on glass. After a walk in the village we serve dinner at a peasant’s family (optional). Return to Sibiu.